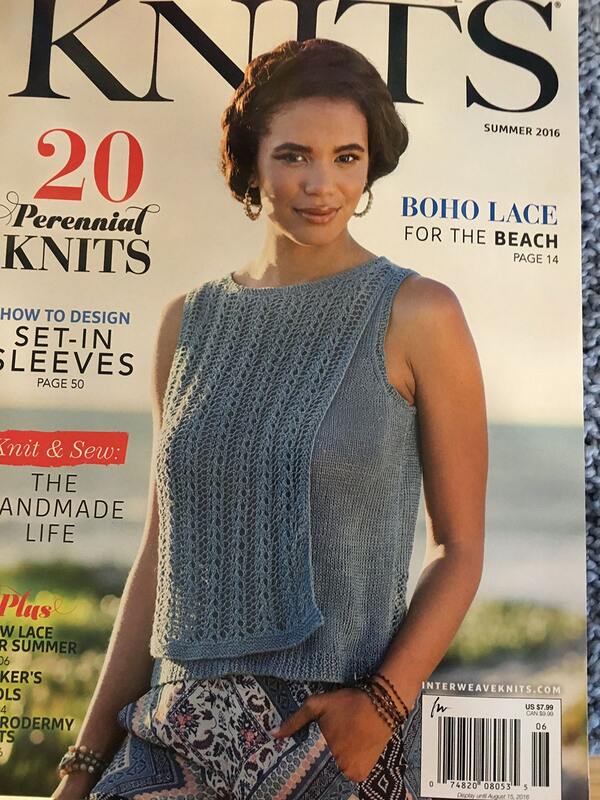 Interweave Knits magazine - Boho lace for the beach, 20 Perennial knits, how to design set-in sleeves, Knit and sew: the Handmade Life. Plus New lace for summer, Maker's tools, and Microderm knits! If you are purchasing this magazine, put a note on the order when you check out asking for 20% off this issue. Cost will be refunded for the purchase.